Long time Marvel fans Gerry O'Brien and Joshua Gilliland go full fanboy discussing Guardians of the Galaxy. 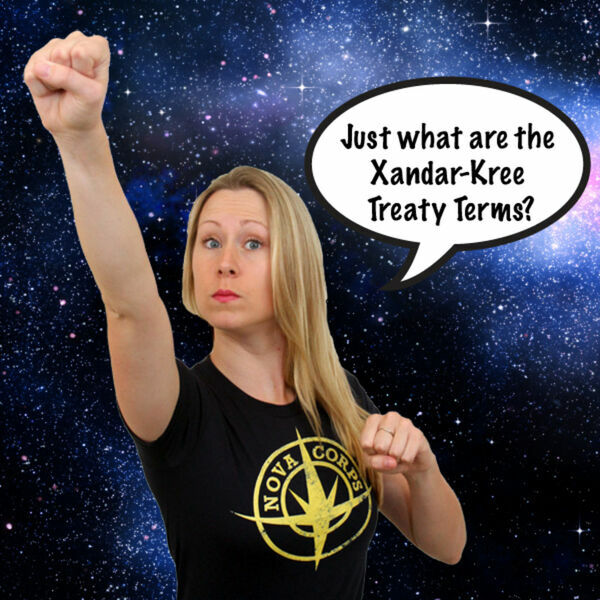 What were the terms of the Xandar and Kree treaty? Where was their war fought? Join Gerry and Josh as they talk about Jack Kirby, Star-Lord, Thanos, and all things classic sci fi Marvel.